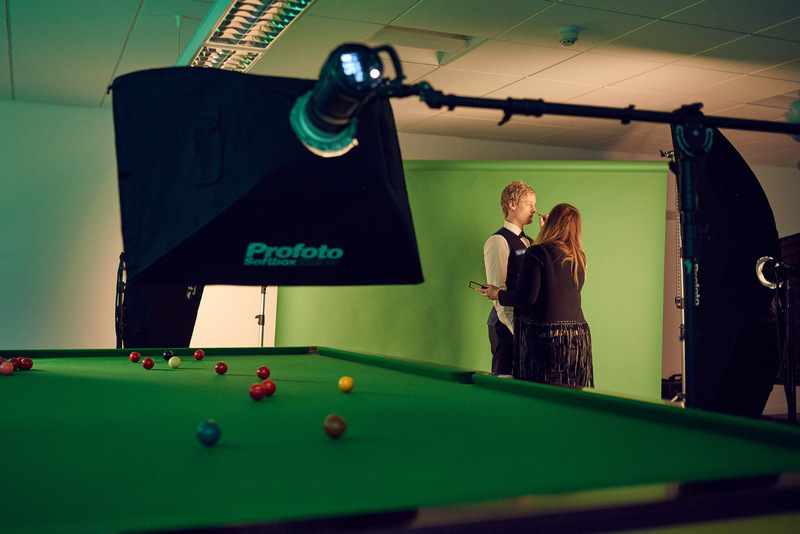 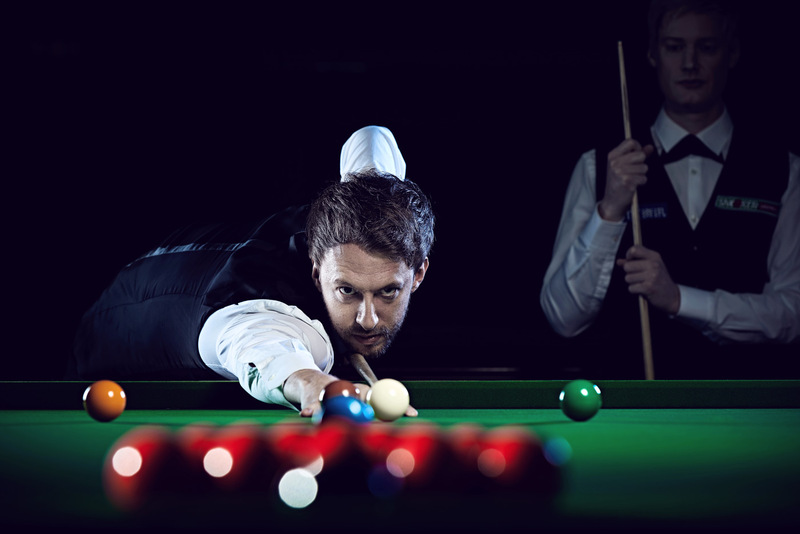 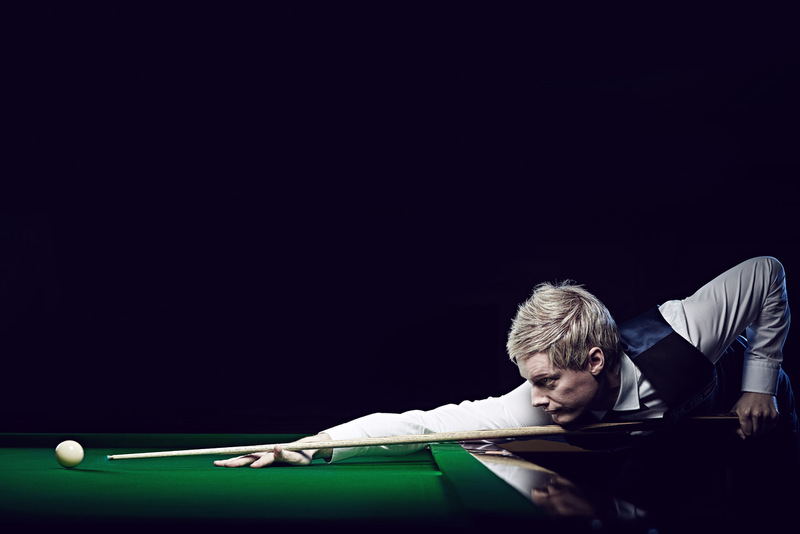 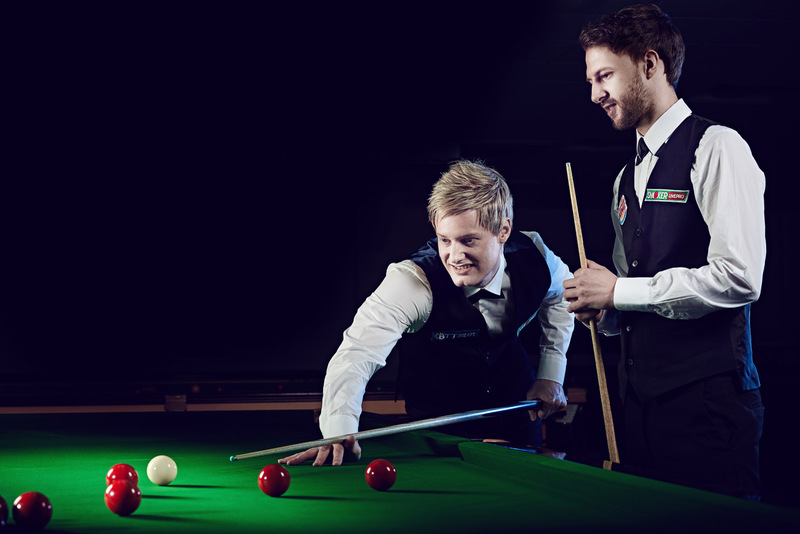 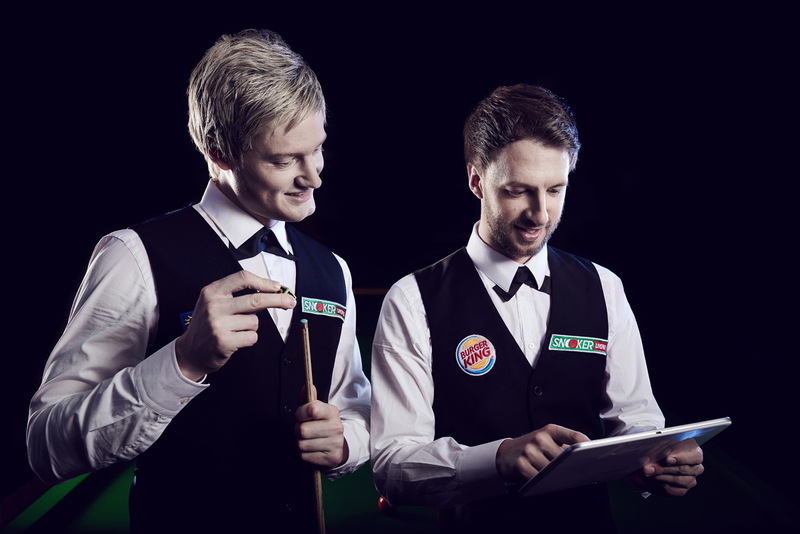 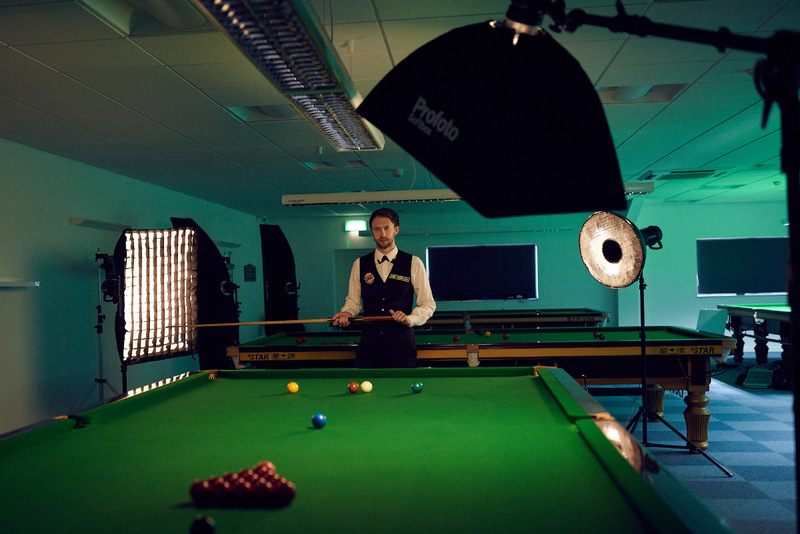 We were lucky enough to photograph not one snooker legend, but two at the same time for the game Snooker Live Pro. 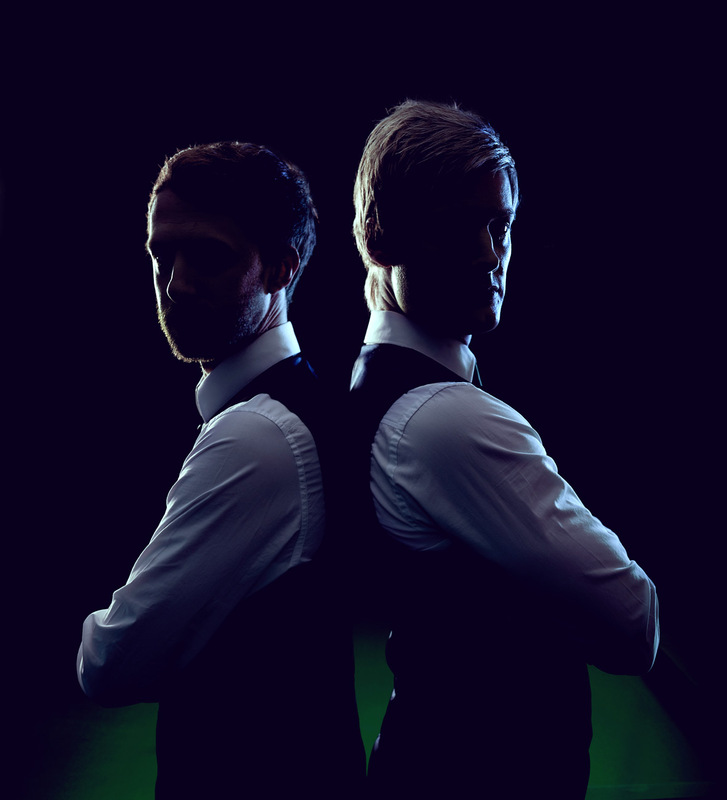 The games developers Game Desire asked us to shoot all the in game shots of the players, which involved hundred of different poses, as well as promotional and teaser images to use for advertising. 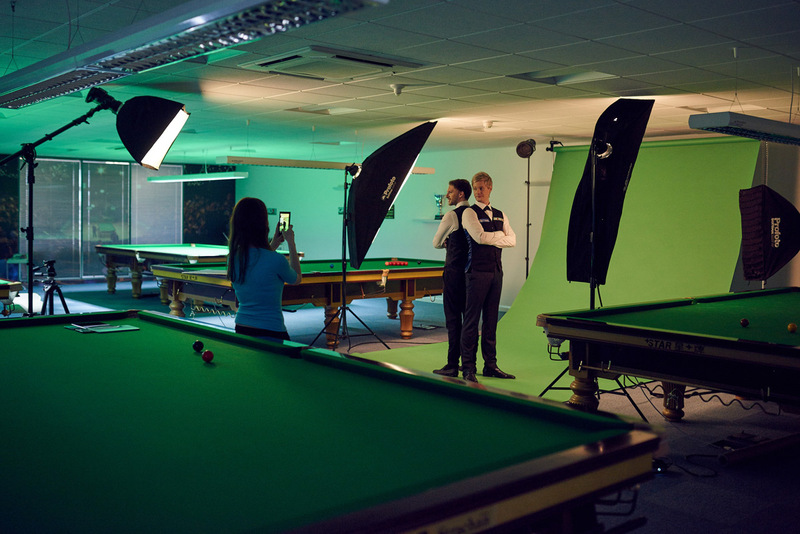 Sadly we didn’t have time to challenge them to a game!